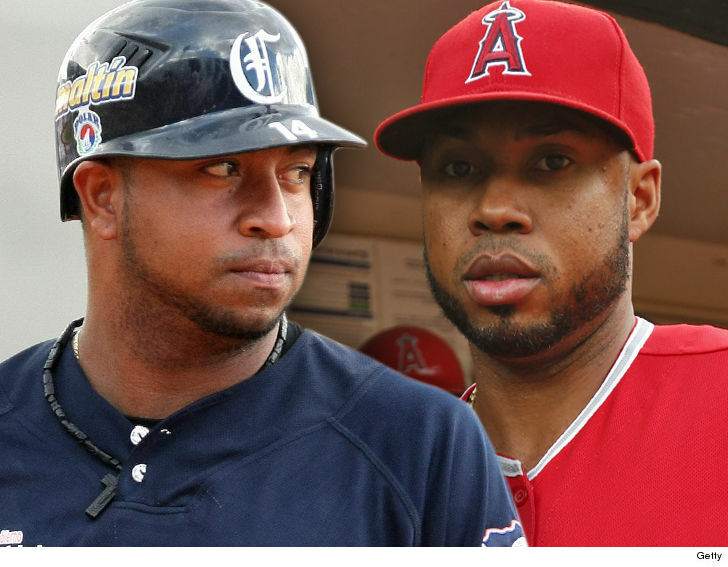 MLB infielders Luis Valbuena and Jose Castillo were killed in a car crash in Venezuela on Thursday … after a car they were riding in veered off the road. According to local reports … 33-year-old Valbuena and Castillo, 37, were leaving their Venezuelan league game with Cardenales de Lara in Yaracuy when their driver either hit or swerved to avoid a rock … and drove off the road. The man driving the car was their teammate, Carlos Rivero — who survived the crash. Valbuena — who most recently played for the Angels this past season — has been in the majors since 2008 … and has also played for the Astros, Cubs, Indians and Mariners. Valbuena hit 25 home runs with Houston in 2015. Castillo played 5 seasons in the MLB with the Pirates, Giants and Astros.